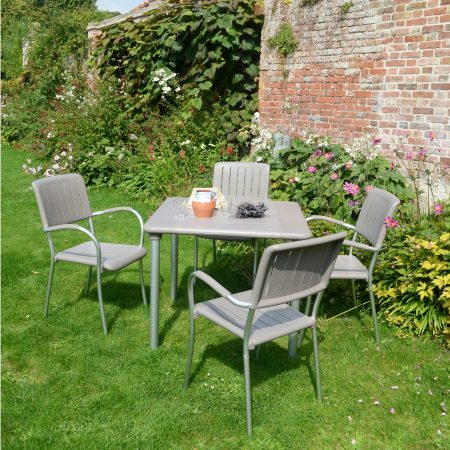 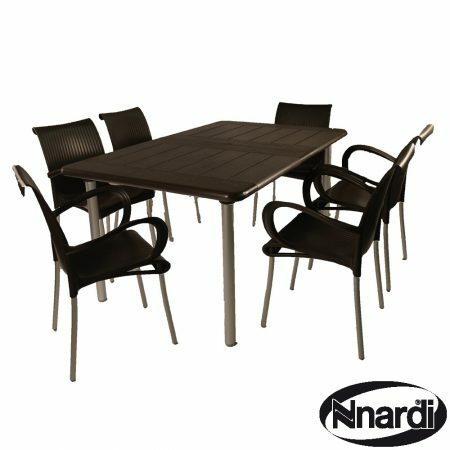 The Maestrale 220 extending table will with Dama chairs. 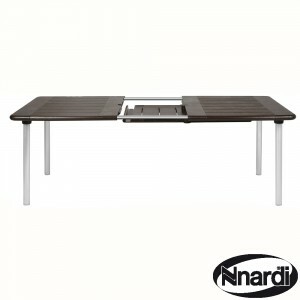 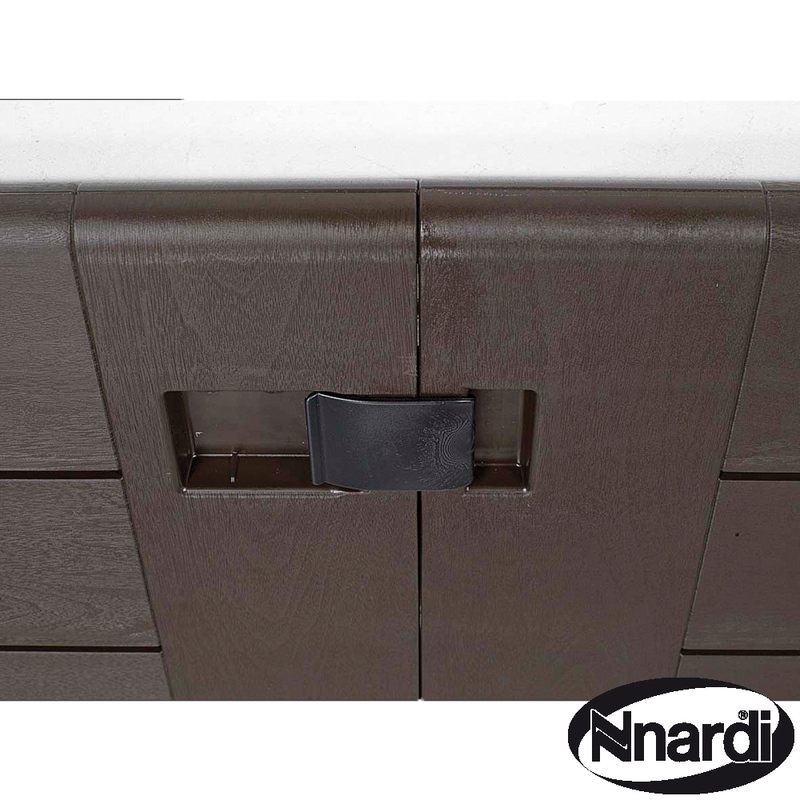 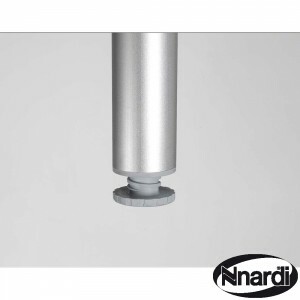 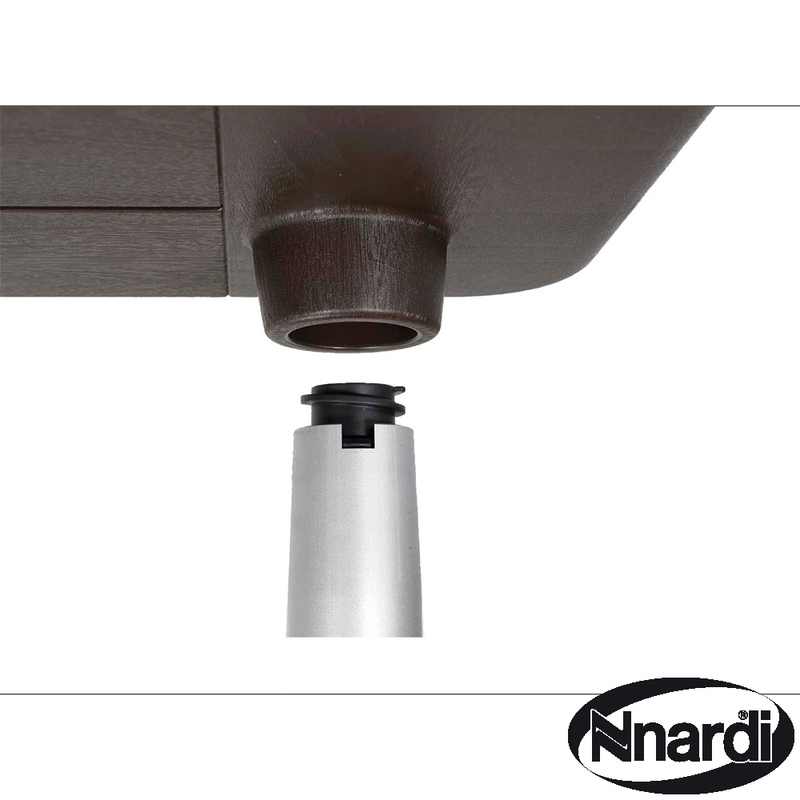 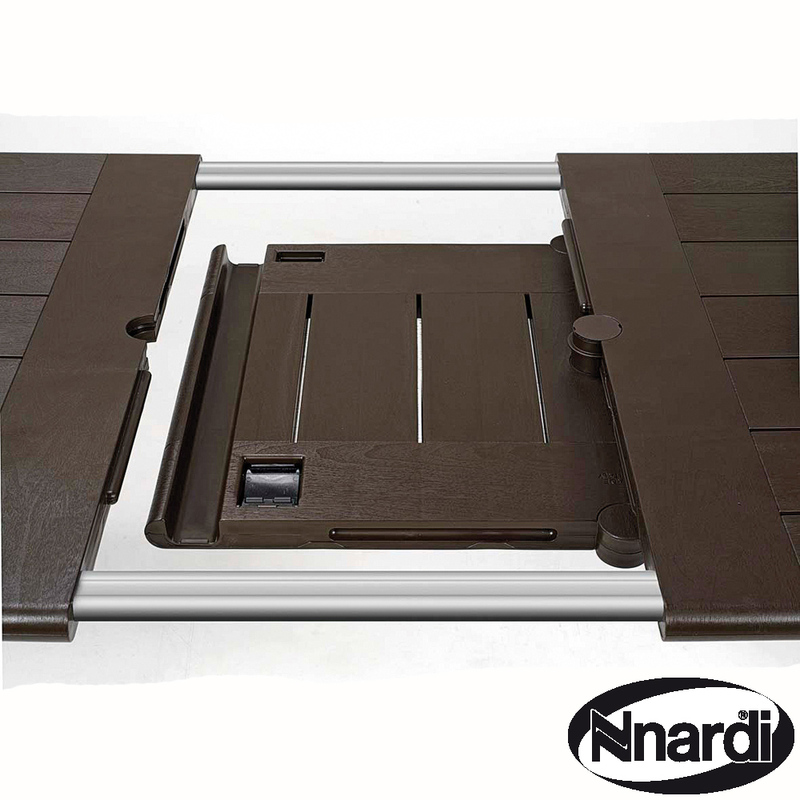 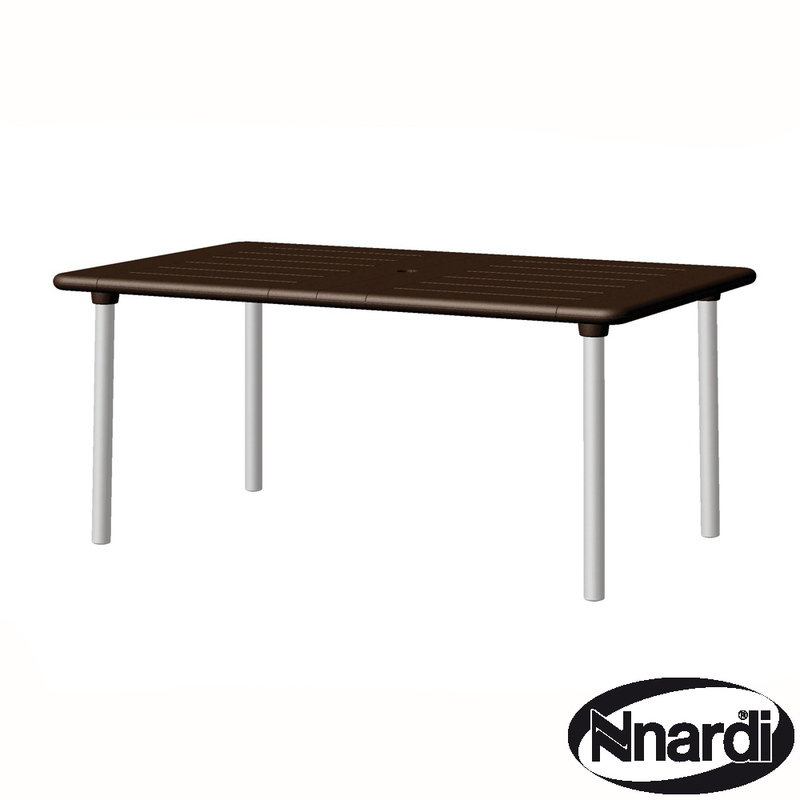 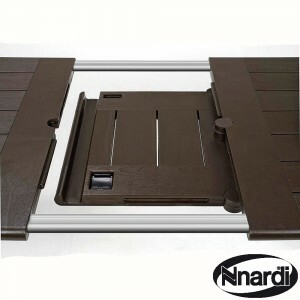 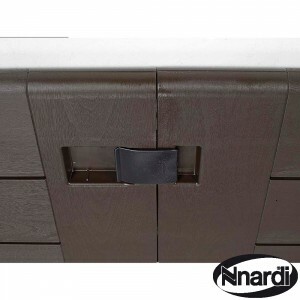 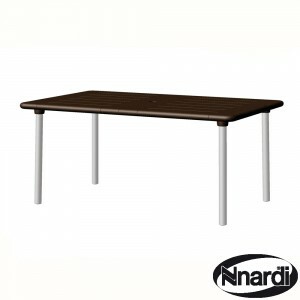 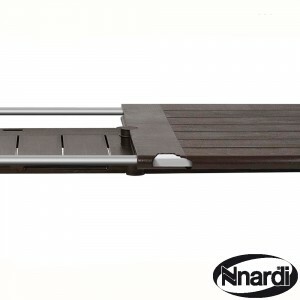 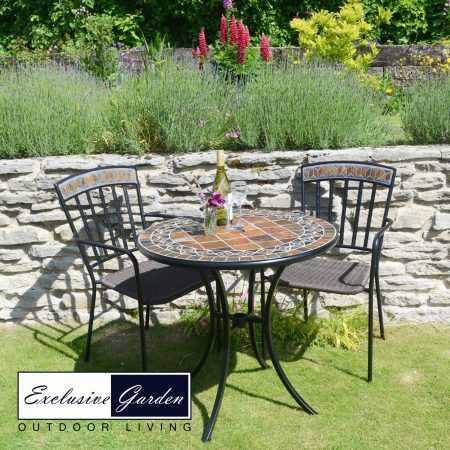 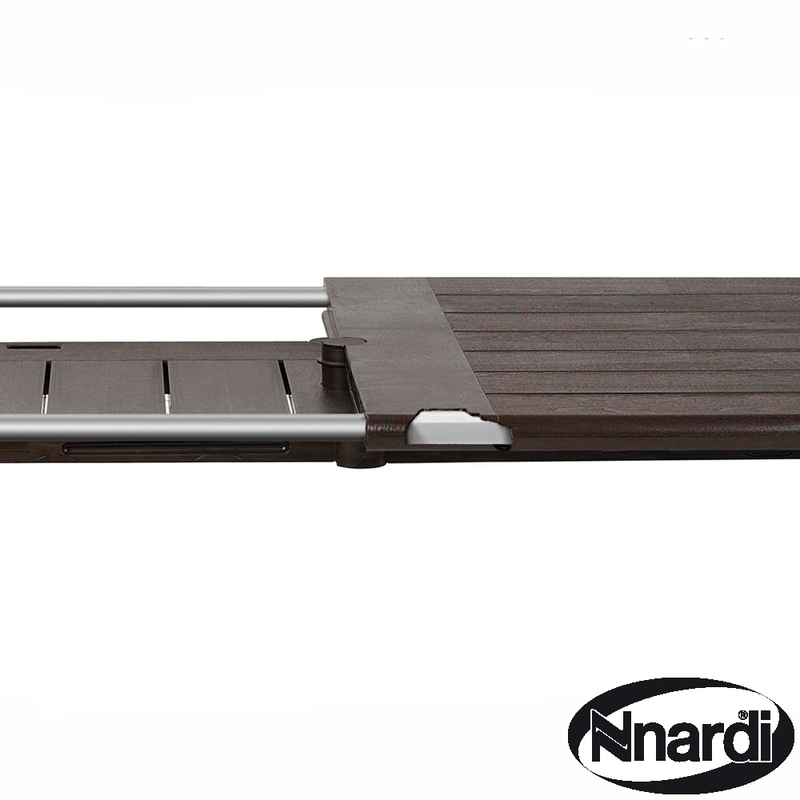 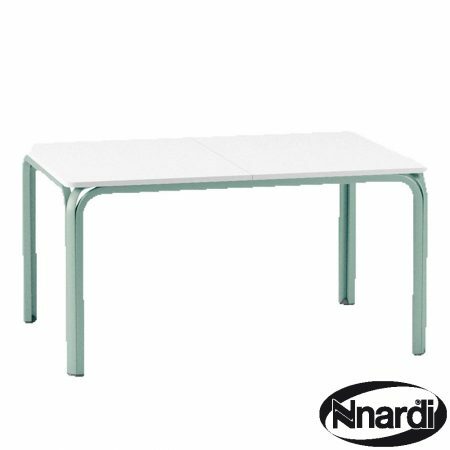 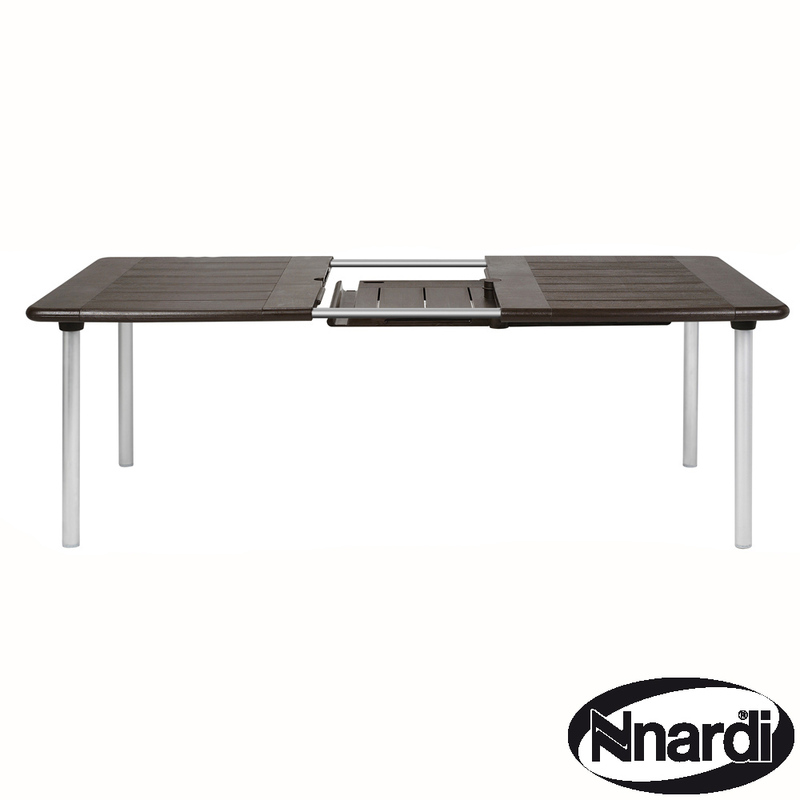 The table has an additional section that increases the table from a 160cm long to 220cm, this extension section can be stored under the table when not in use. 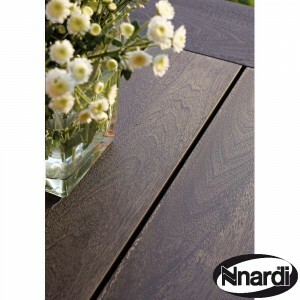 The wood grain effect Maestrale table in Coffee colour extends from 160cm-220cm making this a set for the family to dine at, the ultra strong manufacturing process is a real plus point in this high quality table, designed and manufactured in Italy. 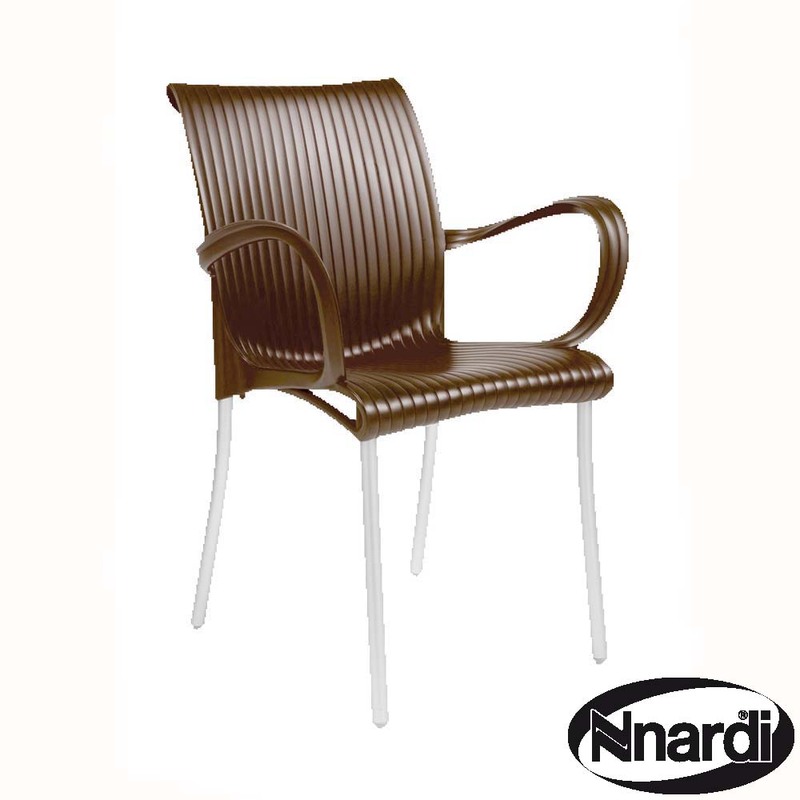 The Dama chairs are very contemporary and add a real touch of class to a fabulous set.